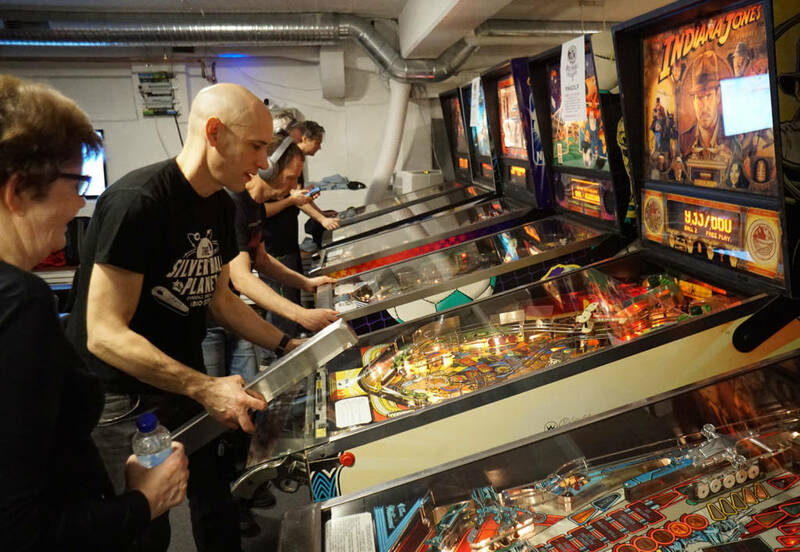 The ninth annual Borås Pinball Classic Open was held over the weekend of March 8th-10th in Borås, about an hour’s drive/bus or train ride inland from Gothenburg on the west coast of Sweden. 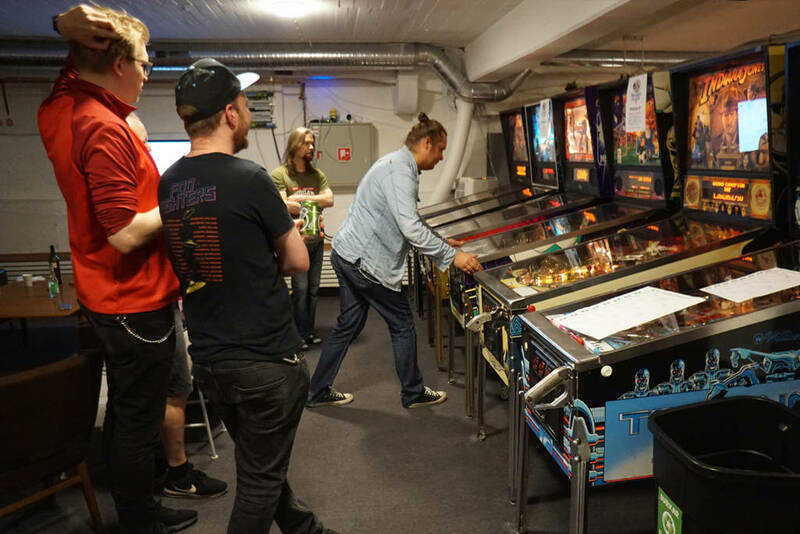 The tournament is held at Pinballseye in the centre of the town. 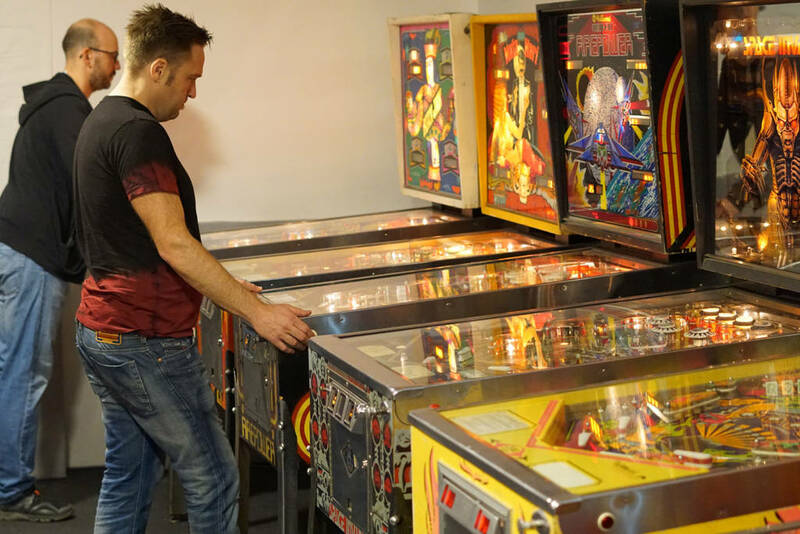 The location boasts a collection of about 120 pinball machines and 60 arcade machines. 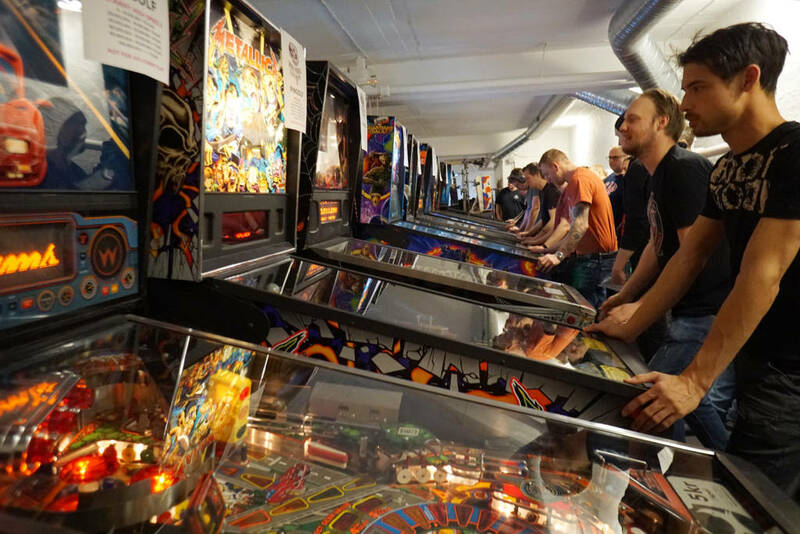 About 80 of the pinball machines are set up and functional at any one time, with the remaining machines in the workshop or at other locations around Sweden. 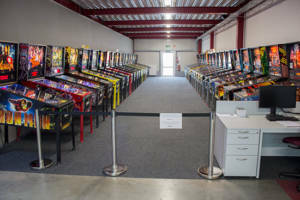 All 60 arcade machines are up and running, some in the pinball part of the location, but most in the adjoining arcade and laser tag area, including some rare and interesting machines. 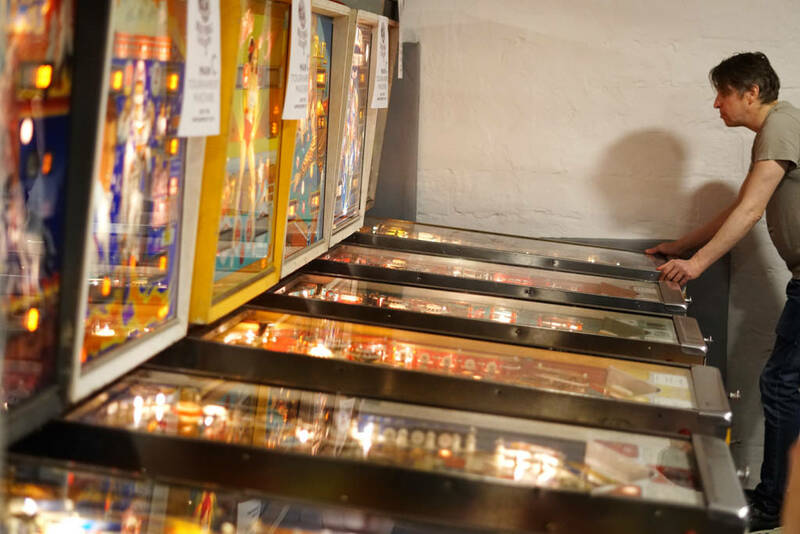 In the pinball area, there is also a pool table, a shuffle board, a bubble-hockey machine, a retro-gaming corner, and other diversions. 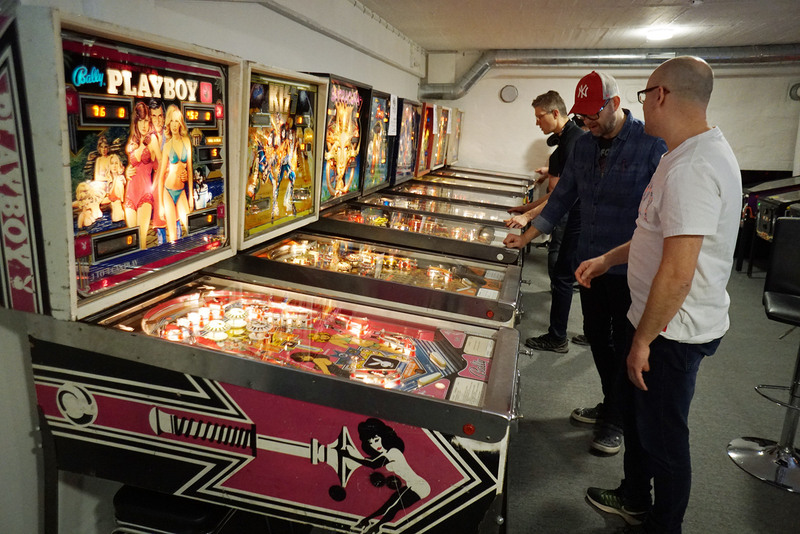 The main star of this amazing venue, though, is the pinball collection. Machines range from EMs such as Gaucho and Wizard! to the latest Stern, Spooky, and Jersey Jack machines, with a wide selection from every era represented. The event drew over 100 players from five countries. 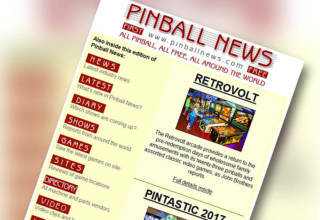 It was the ninth year the tournament was held and the second time in Pinballseye’s new, more central location. With four 100% TGP tournaments in two-and-a-half days, this is one of the most intense tournament events I have been to. With this being a primarily classics tournament, the main event was the Classics Tournament that ran all weekend. 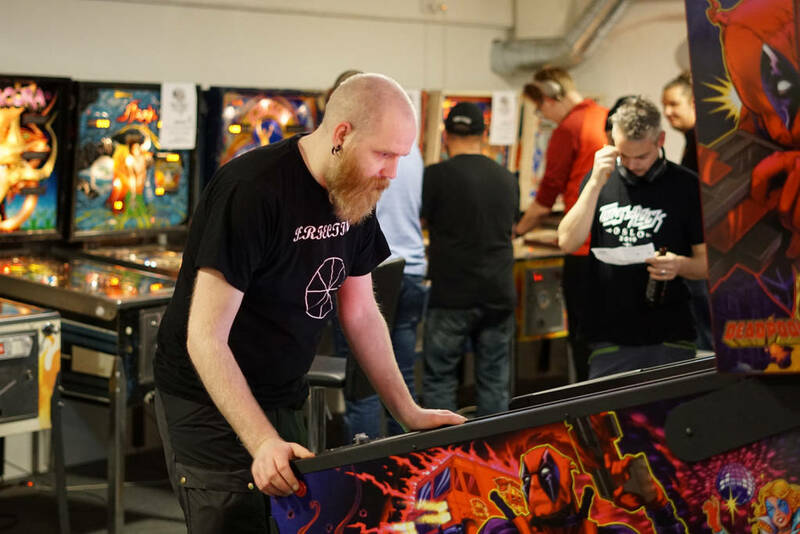 But the weekend started off with a bang on Friday as the Borås Monthly Tournament was held as a pre-tournament. 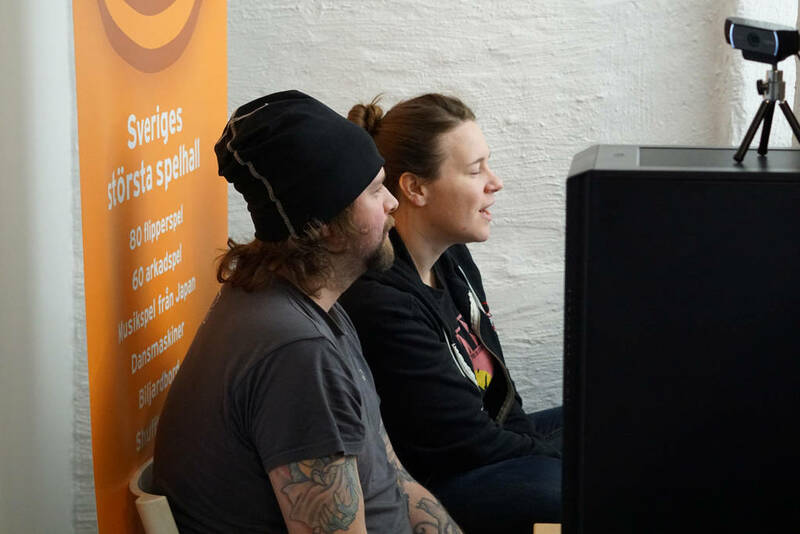 The Monthly Tournament was a three-hour Frenzy competition with 74 players competing. 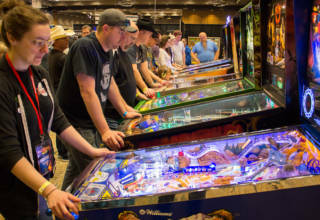 After three intense hours where every single machine at the location was used in either the main tournament, the golf tournament, the sideshows, or in the frenzy, the top eight players went into four-player groups with 7-5-3-1 scoring on their three machines. The top two in each group went on to the four-player final. Running a Frenzy tournament on this scale was a fun and a little chaotic, but it worked better than expected as only 40-50 players were initially expected for this pre-tournament and the organisers had to pull in six machines from the golf tournament for temporary duty (an additional bank of machines will be set up in the workshop area next time to alleviate this). With 74 players and 100% TGP, the winner took away 45 WPPR points! 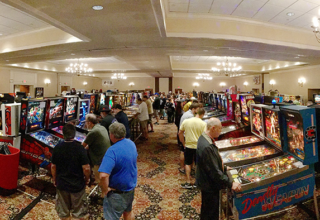 The main event of the weekend was the Classics Tournament where qualifying ran on a drop-in basis from Friday afternoon through to 5pm on Saturday. Each player was seeded into one of four groups (About 26 players per group) based on IFPA rankings. 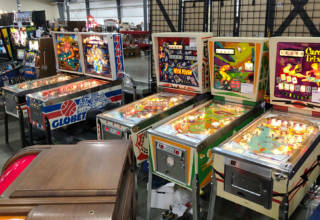 Each player group was assigned a bank of four classics machines. 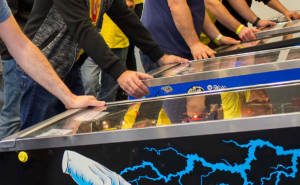 Players got two attempts on each machine where both attempts counted. 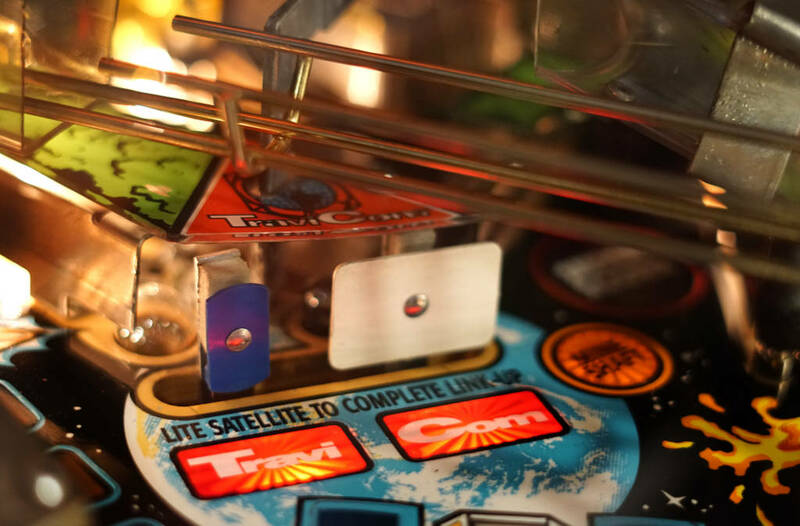 All of the classics machines were set to five balls per game. The top two in each group then earned a double bye, the third and fourth qualifiers earned a single bye, while the fifth through eight players played in the first round. Two finals rounds were played on Saturday evening, with the remaining rounds taking place on Sunday. The scorekeeping was done on paper, but players submitted their own scores to Matchplay and turned in the piece of paper in the reception where it was double checked and approved. The play-off format for this tournament is very interesting as the first three rounds are played as four-player matches where two players move on and two players are eliminated, but with a twist. Each group gets a piece of paper with six randomly drawn classics machines from the collection (about thirty different machines) and go off and play. Only first and last place matters. When a player earns two firsts they advance to the next round and leave the group. Similarly, if a player earns two last places, they also leave the group. Then, the group continues playing three- or two-player games until two players have advanced. A player can also advance without two wins if the other remaining player is eliminated. It is a really fun and different format since there is strategy with getting a foundational score to not get last place, but also the usual strategy of winning the group. 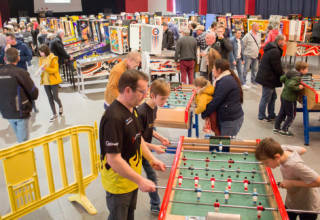 The only drawback with the format is that it is not one of the standard IFPA formats, so the actual number of games played by the winner determines TGP. Therefore, if the winner of the tournament came through the final rounds too efficiently the TGP would suffer, but this has yet to happen. After the three four-player rounds, the semi final and the final are played as head-to-head, two-player best-of-five matches. The other tournament that ran all weekend was the PinGolf tournament. 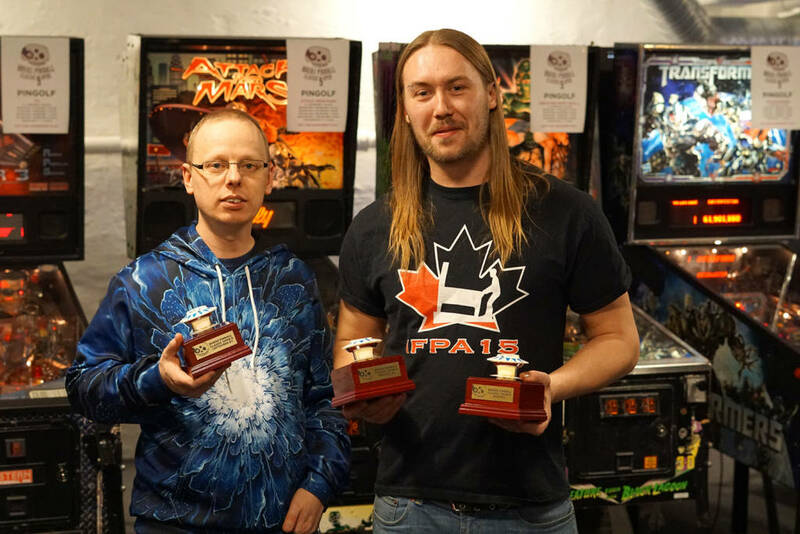 This was held on modern machines and players were seeded based on IFPA ranking into one of two groups. Each group had twelve PinMasters-style golf holes to complete in pairs. Here, the top thirty-two went to the play-off rounds without any byes. They played best-of-three rounds until the final, which was played as best-of-five. After a tense final, Marcus Hugosson defeated Stefan Cederlöf to win again. On Sunday morning, there was also a Leftovers Tournament for players who were not through in either the Classics or the Golf tournament on Sunday. 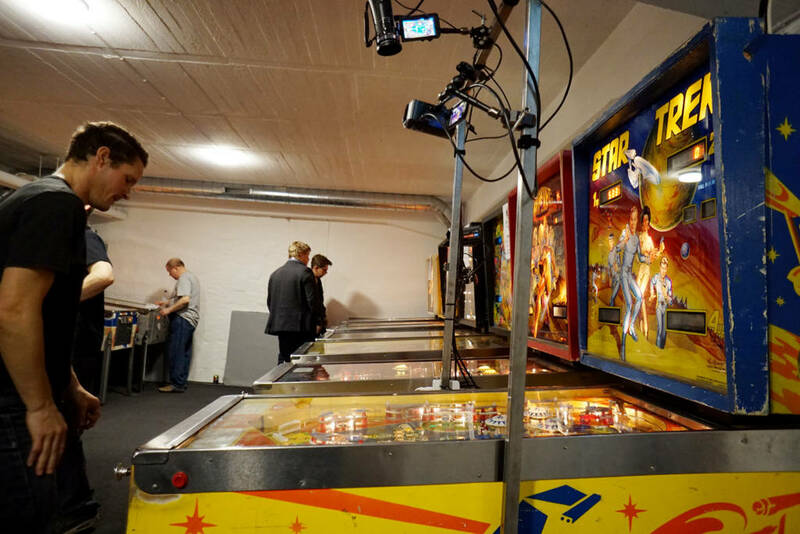 Throughout the weekend, there were also six Set-the-High-Score sideshow tournaments. Firepower II – Two balls per credit. Lord of the Rings – One ball per credit. There was also Twitch streaming with commentary for most of the weekend and particularly the final rounds of main Classics and Golf made for great viewing. Overall, this was a very successful weekend with some intense pinball action. 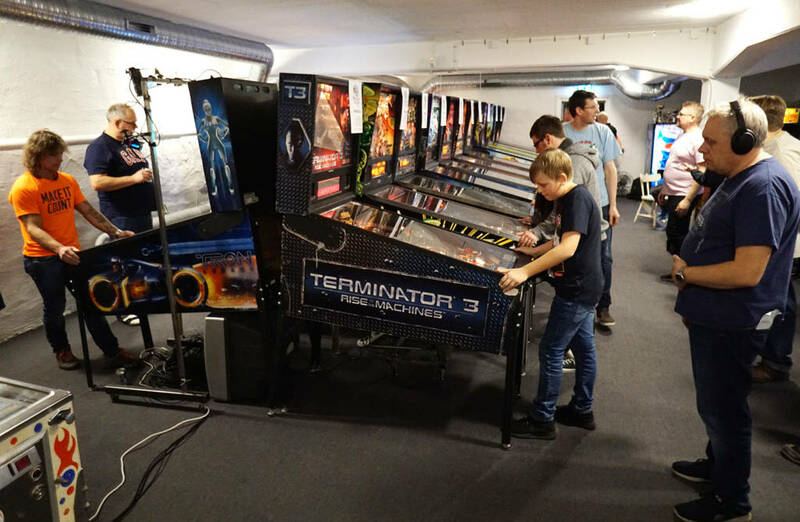 Even if I didn’t live an hour away from this venue, I would be sure to travel here for this tournament (or the Borås Pinball Open in Autumn – the Autumn Tournament has the exact same set-up, except the classic machines now make up the PinGolf course and the modern machines are in the main tournament). The schedule (and the machines) held up nicely and the prize ceremony was held 30 minutes before the scheduled time. 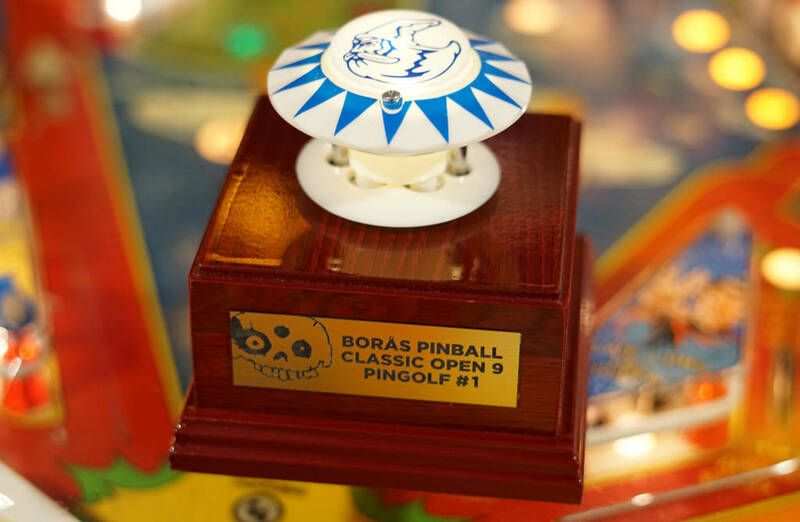 I can’t wait until September for the Borås Pinball Open, or next year’s tenth-annual Classics edition.